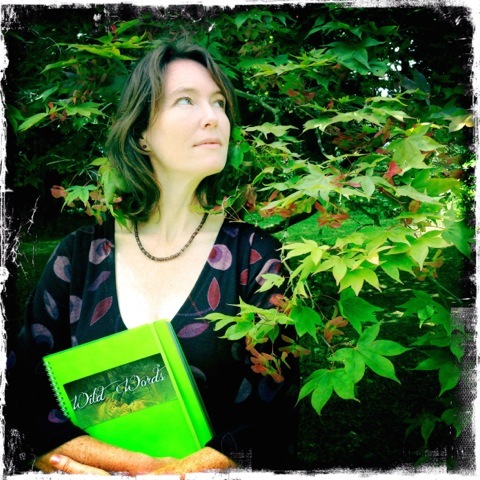 In this workshop Bridget Holding uses the interactive story of tracking a tiger in a wood as a way to illustrate how to write the strongest stories, poems and essays. It’s a fun adventure into finding words for feelings, movement, colours, sounds, smells and tastes. Helped by simple guidelines on structure and characterisation, each child will bring alive on the page their heroes, journeys and the villains they meet along the way. Saturday 20 October 2.30 – 4.00 p.m.